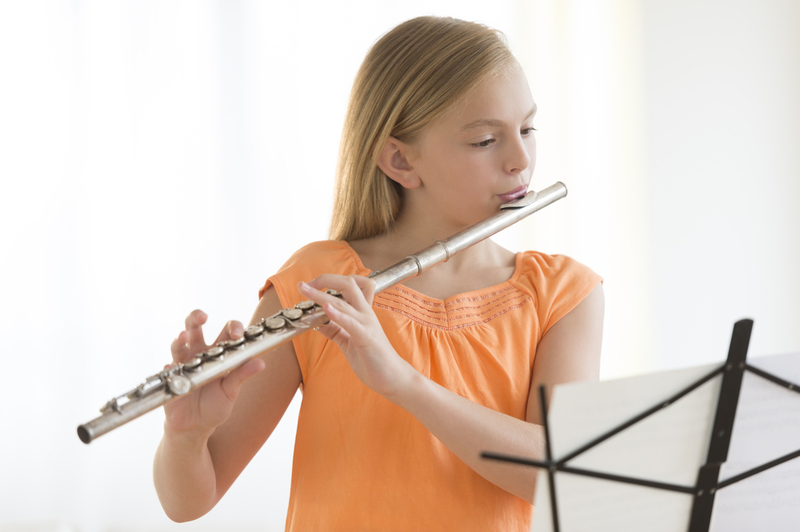 Music Makers Calgary is the perfect place for young kids, teenagers, adults and seniors to take Flute lessons. High qualified teachers ready to give you the best learning experience possible, respecting your own pace and ability. Get in touch to learn more and schedule your first Flute lesson. Enjoy all the benefits of playing the Flute. Take Flute Lessons with us. Can be made out of Bone, wood and metal. 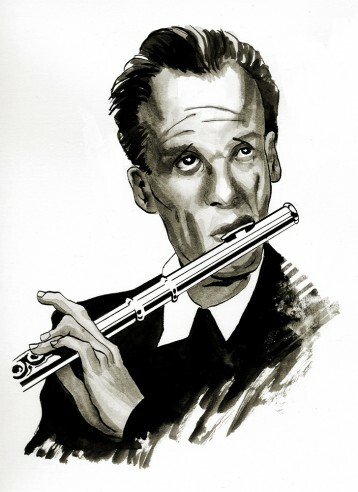 A flute produces sound when a stream of air directed across a hole in the instrument creates a vibration of air at the hole. The player changes the pitch of the sound produced by opening and closing holes in the body of the instrument. 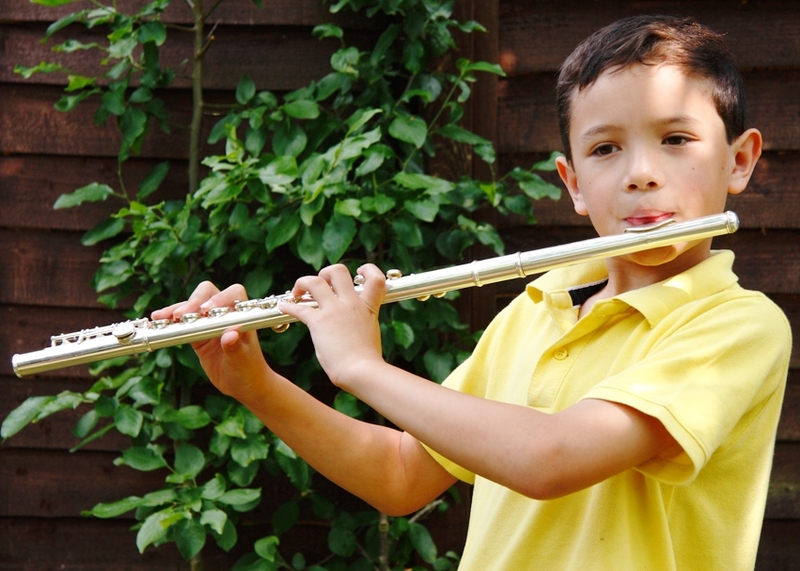 To be louder, a flute must use a larger resonator, a larger air stream, or increased air stream velocity. 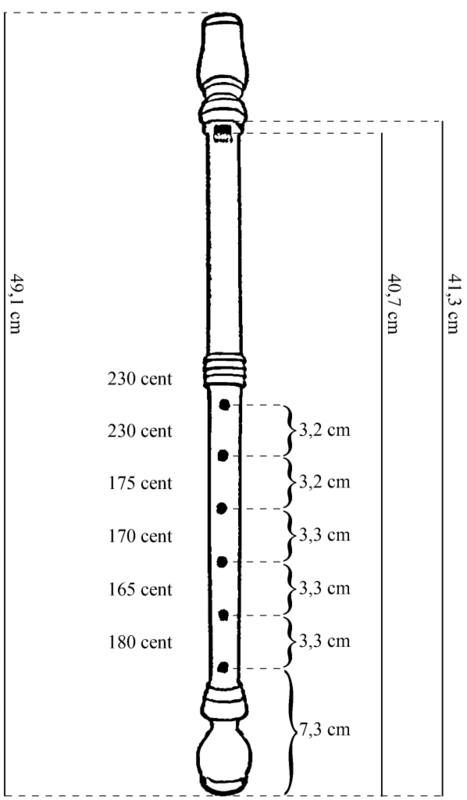 A flute’s volume can generally be increased by making its resonator and tone holes larger. 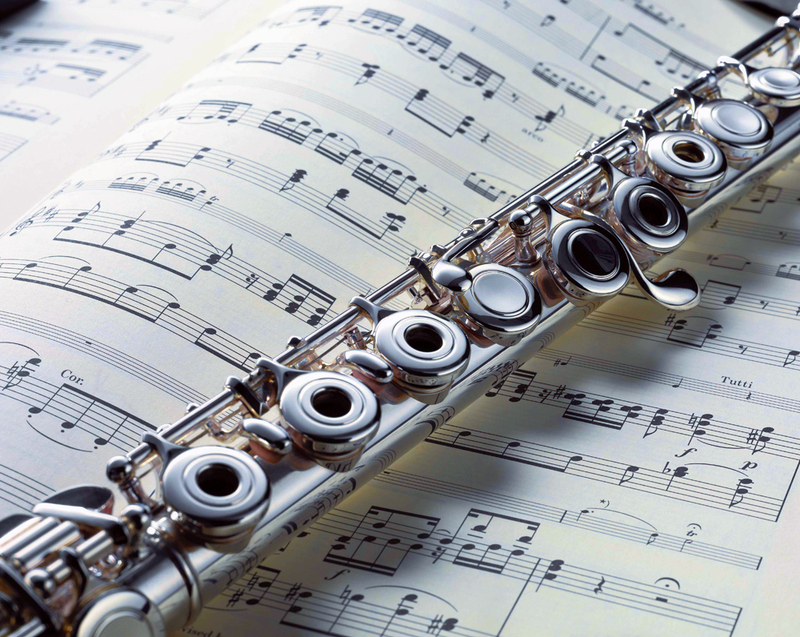 Generally, the quality called timbre or “tone colour” varies because the flute can produce harmonics in different proportions or intensities. The tone color can be modified by changing the internal shape of the bore, such as the conical taper, or the diameter-to-length ratio. 35,000 years ago somebody was playing the first flute. With a V-shape mouthpiece and made out of vulture bone, this flute is also considered the very first instrument in history so far. Was the Sumerian who first wrote about the flute in poems found on the tablet of the Epic of Gilgamesh, 2100-600 BCE. The babylonians were, probably, the first to write musical text, one of them named as embübum, Akkadian word for flute. Indian culture and mythology also had the flute as an essential part of it rituals and storytelling. The German Theobald Boehm, in 1832, greatly improved the instrument’s dynamic range and intonation over those of its predecessors, introducing keys in the instrument, which is also used in a variety of other instruments like Saxophone. Schedule your Flute Lesson now.